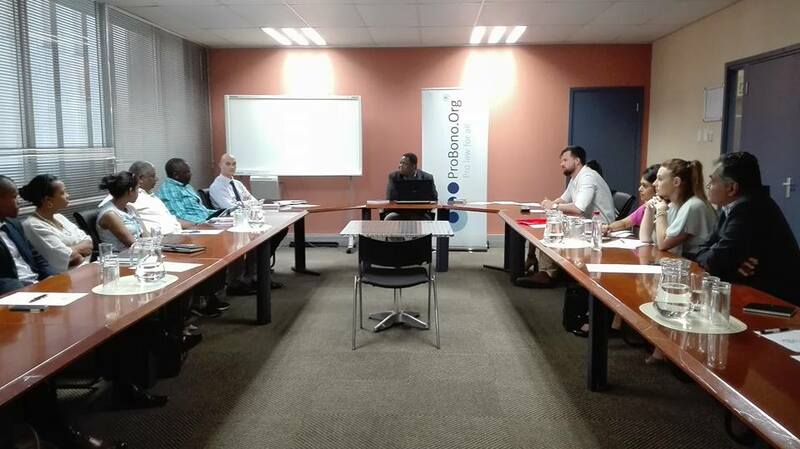 ProBono.Org Durban held our first Attorney seminar for the year. The topic was “Statutory Arbitration process in the CCMA in terms of the LRA, as amended”. 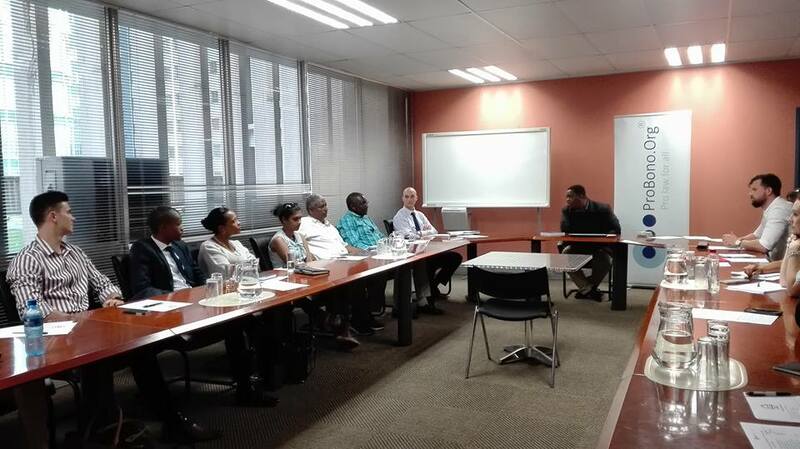 The seminar was held at the CCMA and the speaker was Senior Commissioner Nhlanhla Mathe. The speaker was very knowledgeable and approachable. We look forward to working with the CCMA in 2018.